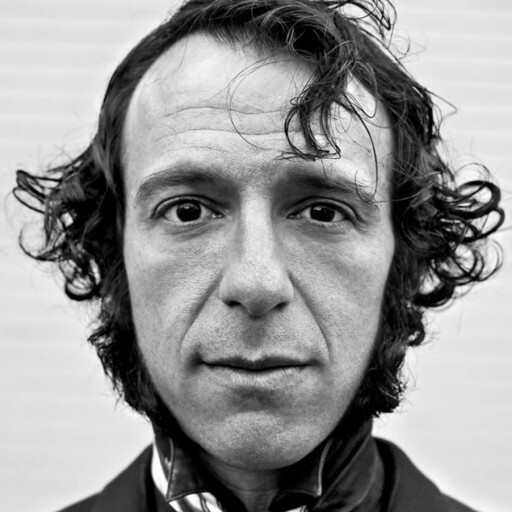 Daedelus has performed over a thousand shows for audiences on five continents, everywhere from Iceland to Istanbul. He is a founding father of the L.A. “Beat Scene,” often playing the storied Low End Theory club nights. Each live show is unique, employing Monome controllers and open-source software which allows for on-the-fly improvisation. The backdrop onstage is Daedelus’ collaborative invention Archimedes, a robotic array of moving mirrors which reacts to and reflects the performance.